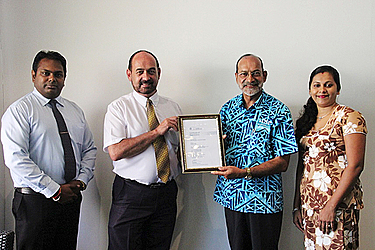 The University of the South Pacific’s (USP) Pacific Technical and Further Education (Pacific TAFE) has been declared a Registered Training Organisation (RTO) with Australian Skills Quality Authority (ASQA) to deliver qualifications accredited within Australian Qualifications Framework (AQF). Professor Rajesh Chandra, USP Vice-Chancellor and President congratulated Pacific TAFE on this huge achievement. This, he said, means that Pacific TAFE will deliver qualifications, by adding to its scope of registration which are accredited with Australian Qualifications Framework (AQF) and has global recognition. “Pacific TAFE also qualifies to put its qualifications for accreditation with ASQA, which are not part of accredited Australian national training package,” Professor Chandra added. “It is a unique achievement and one that we did not think could have come within this timeframe,” Professor Chandra said. 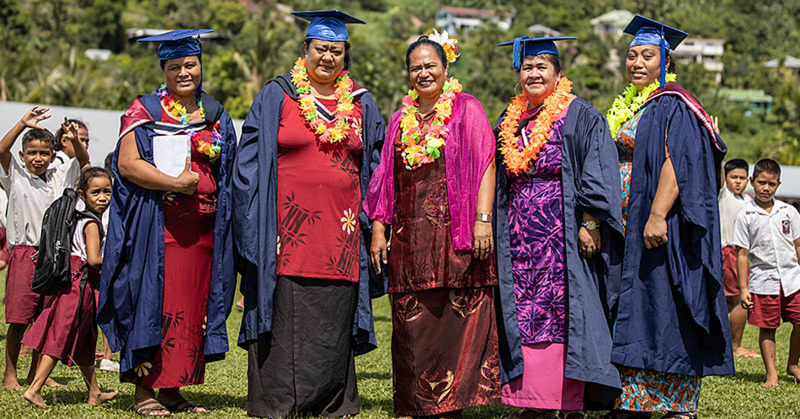 He added that Pacific TAFE has accelerated USP’s quality assurance and accreditation plans and is setting the pace for international accreditations of other programmes and courses at USP. ASQA is the Australian national regulator of Skills Based Qualifications that ensures high level of quality is maintained through effective regulation of providers and programme/course accreditation. The first qualification added to scope is registration by Pacific TAFE’s Certificate IV in Project Management Practice. Mr Hasmukh Lal, Pacific TAFE Director said it is a historic achievement, which places USP in a strategic position as a quality skills-based qualification provider in the region and internationally. 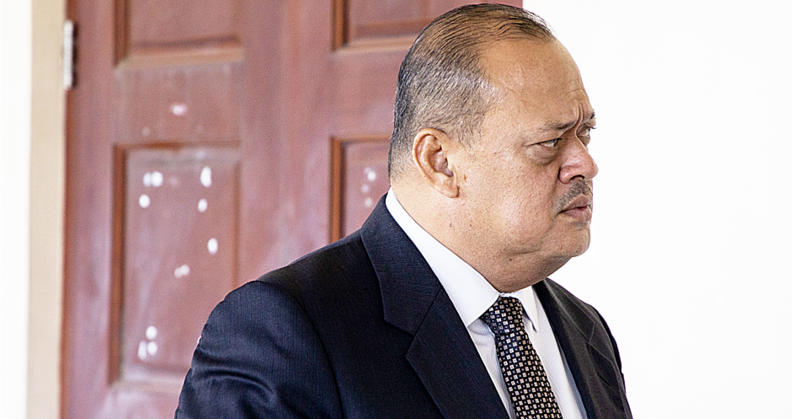 He said students graduating with qualifications and registered with Pacific TAFE’s scope of registration with ASQA will include a line in the testamur that “this qualification is fully recognised within AQF. “This is the outcome of almost three years of hard work. Many will see this as an impossibility turning into possibility, that an organisation outside Australia has been granted this status,” Mr Lal said. Mr Lal explained that it is rather difficult to secure RTO status as an Australian offshore provider, but Pacific TAFE has proven this with determination. The registration is for seven years with post initial audit within one year of registration. 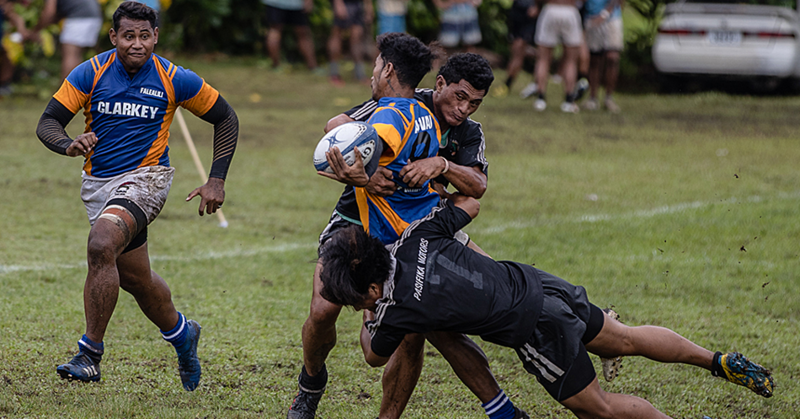 Pacific TAFE, being the fastest growing section of USP, offers qualifications in Business Tourism & Hospitality, Education & Humanities and Technology & Environment.